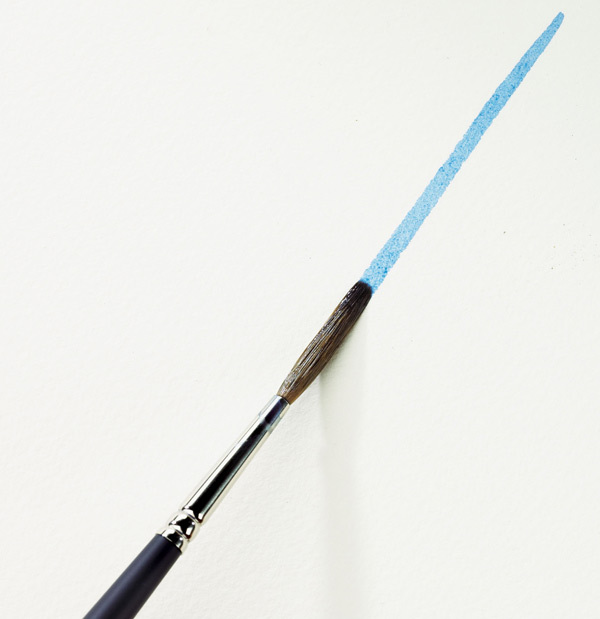 Made from Kolinsky sable. 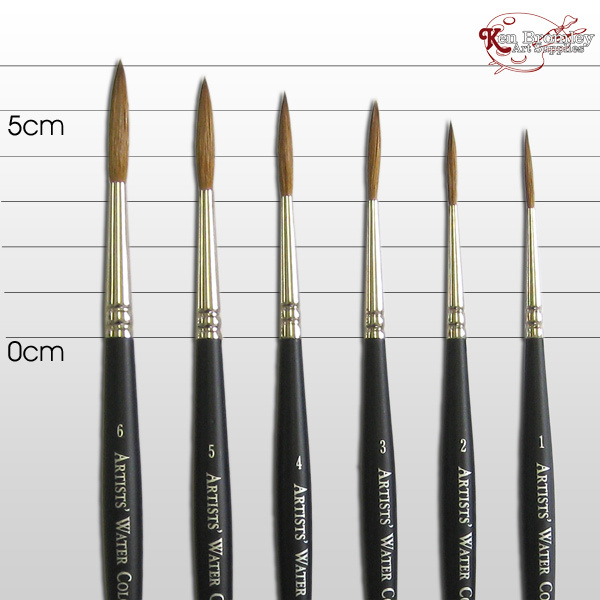 The longest, thinnest round watercolour brush. 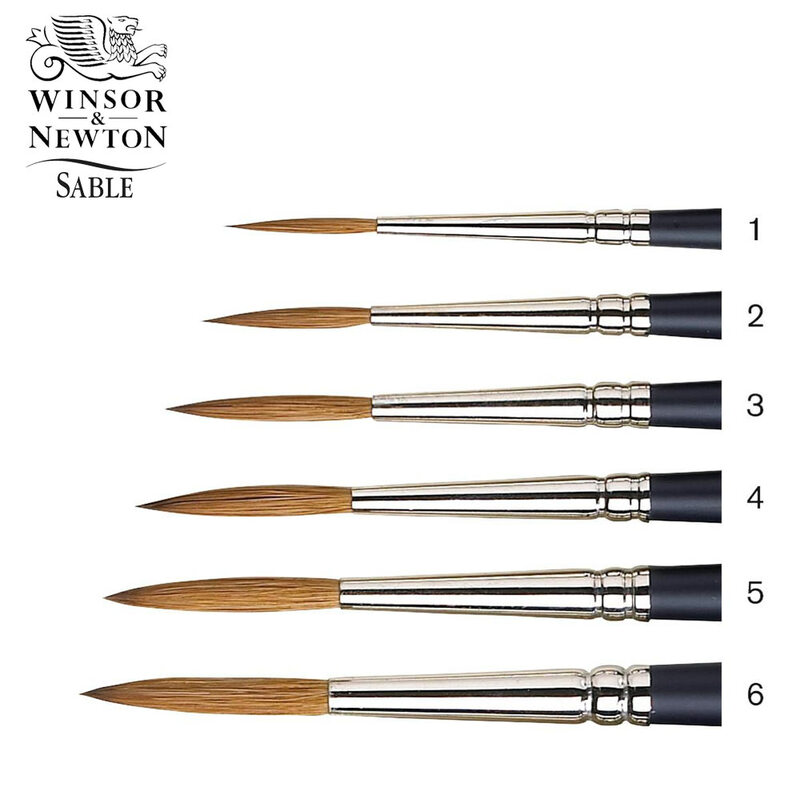 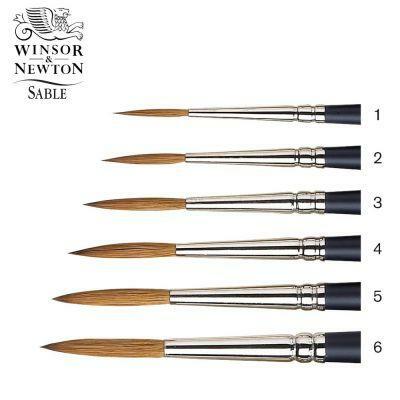 First designed for painting the rigging on ships, these brushes are excellent for continuous fine lines.